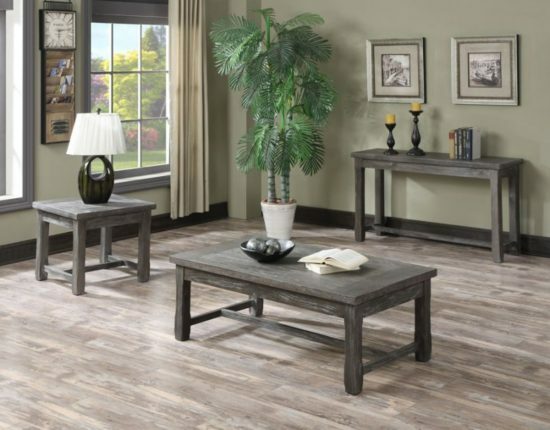 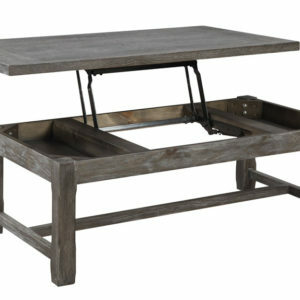 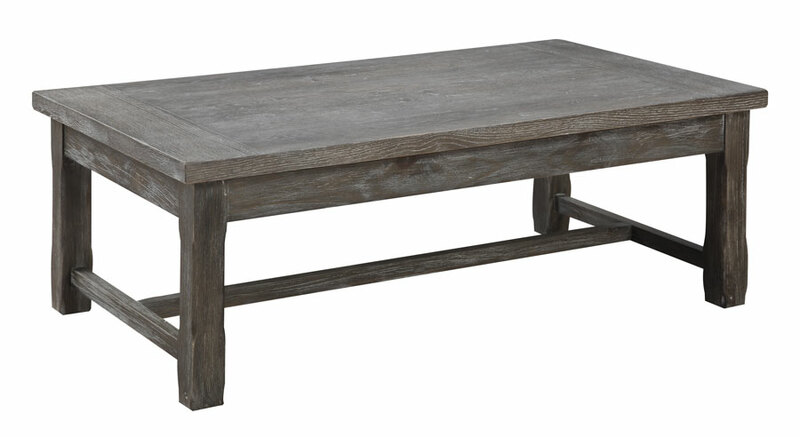 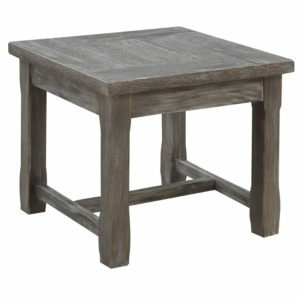 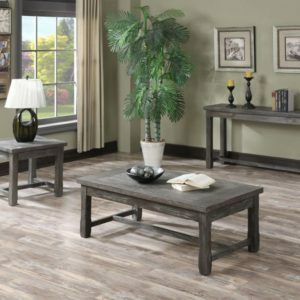 Paladin Coffee Table by Emerald Home Furnishings. 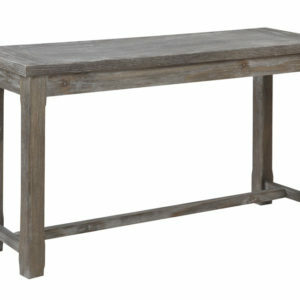 Simple lines for reclaimed look. Straight legs with stability stretcher.